Jiufang Furniture Industry (Guangzhou) Co., Ltd.
Ningbo Liande New Material Co., Ltd.
Hangzhou Vital Green I/E Co., Ltd.
4.Fabric material: according to client's requirements. 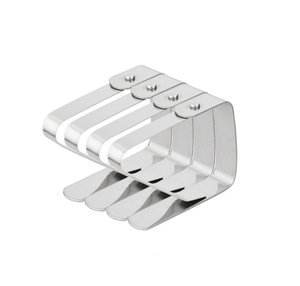 1) We are a professional manufacturer of outdoor products in China. 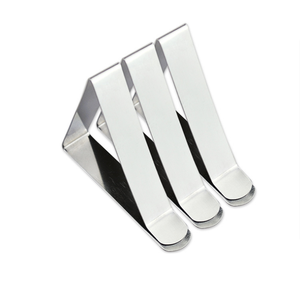 2) We supply proper price, higher quality production with quick and foremost service. 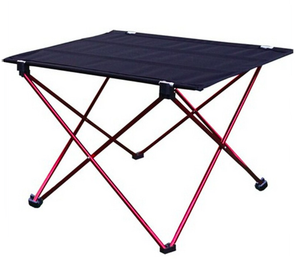 Best Folding Table Portable Plastic Indoor Outdoor Picnic Party Dining Camp Tables This personal outdoor table is sure to come in handy for the home, office, school, and, outdoor activities. The portable table has a safety click-in feature when folded flat ensuring it&rsquo;s secure and convenient to store. 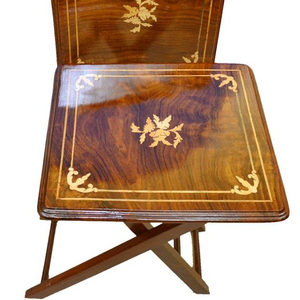 5.Multipurpose Take the table along for family picnics, camping trips, use it for a lemonade stand, as laptop table, as a craft table for sewing and coloring projects! This is a 6 seater wooden picnic table and bench, it is made by 100% solid china fir wood, treated by water-based paint which is very environment. Its size is about 170 x 170 x 70cm, diamater of table face is around 90cm and the bench is about 80cm length x 24cm width. All the wood we use is 100% nature solid china fir wood, we get all of them from our tree farm. Q6: Can you produce the wooden house according to our own design9 A6: yes, of course. The sample will be cost 1.5 times of its original price but the extra cost will be return to you once you place the order. Q6: Can you produce the wooden house according to our own design9 A6: yes, of course. 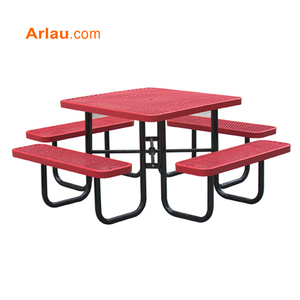 Zhejiang Miracle Import And Export Co., Ltd.
Alibaba.com offers 15,872 picnic table products. About 50% of these are outdoor tables, 22% are metal tables, and 3% are dining tables. 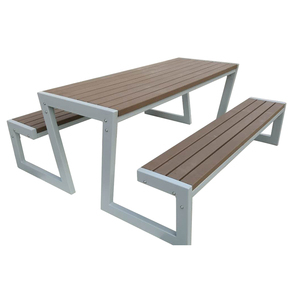 A wide variety of picnic table options are available to you, such as metal, wood, and plastic. You can also choose from no, yes. 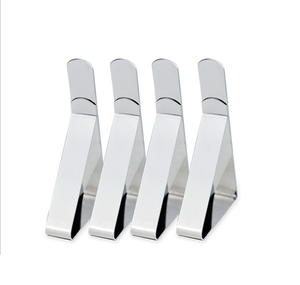 As well as from living room furniture, restaurant furniture, and insulated. And whether picnic table is free samples, or paid samples. 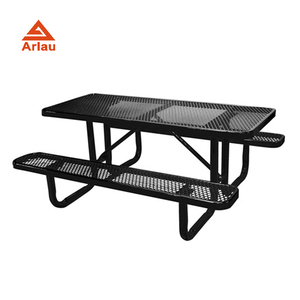 There are 15,693 picnic table suppliers, mainly located in Asia. The top supplying countries are China (Mainland), India, and Turkey, which supply 95%, 2%, and 1% of picnic table respectively. 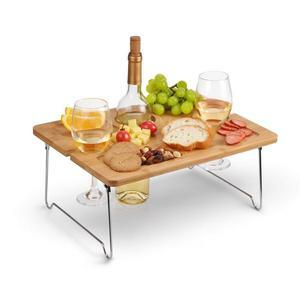 Picnic table products are most popular in North America, Western Europe, and South America. You can ensure product safety by selecting from certified suppliers, including 4,423 with ISO9001, 2,291 with Other, and 1,588 with BSCI certification.